Feeling sluggish? Unwell? Feeling lethargic and tired? 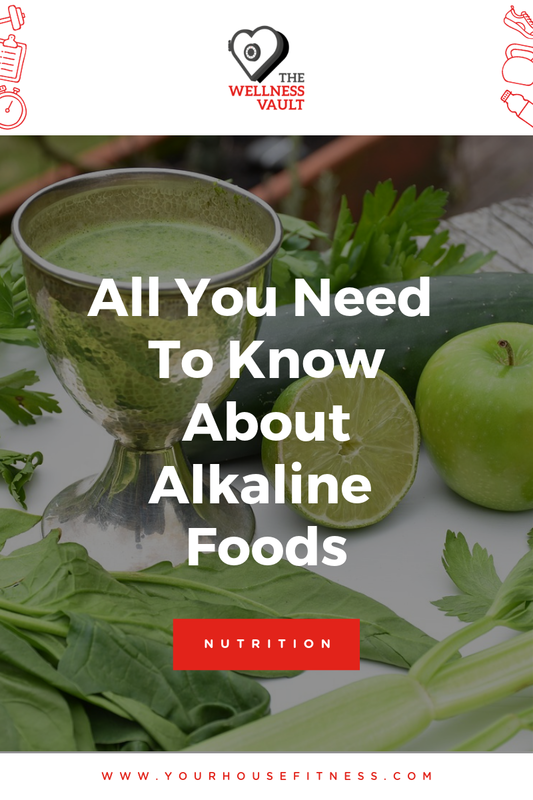 What we might not realize is that we need to make our body more alkaline! How do we do that? Let us share with you some of the best methods and recipes on how to make yourself feel more energetic, your body feel more rejuvenated, and your mind more clear. We talk about the best foods to eat, how to manage stress and ways to control the acidity in your body. Let us show you how becoming more alkaline can greatly improve your life! ©2018 Your House Fitness Inc. All Rights Reserved.